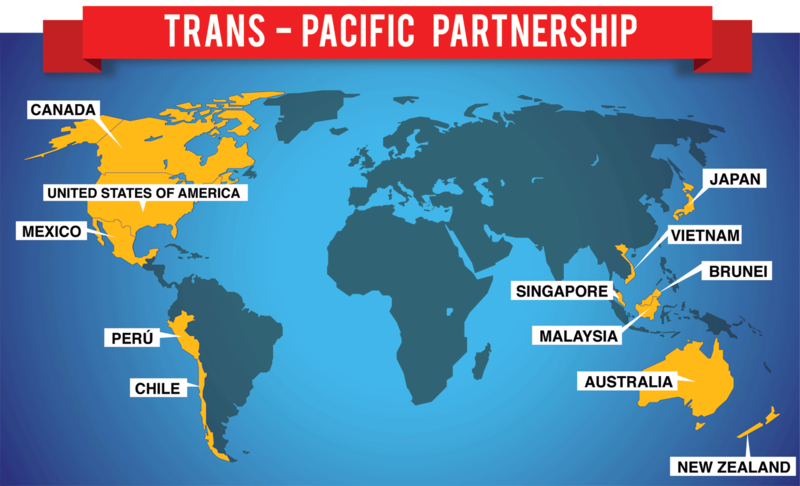 Amazing news out of Atlanta, Georgia: leadership representing 12 nations on 4 continents,including the government of Canada under the leadership of Prime Minister Harper, has concluded negotiations on the Trans-Pacific Partnership, the largest free trade agreement in world history. This agreement will give Canadian businesses tariff-free access to 800 million new customers in 11 countries, including the US and Japan, the #1 and #3 economies in the world, as well as Australia. 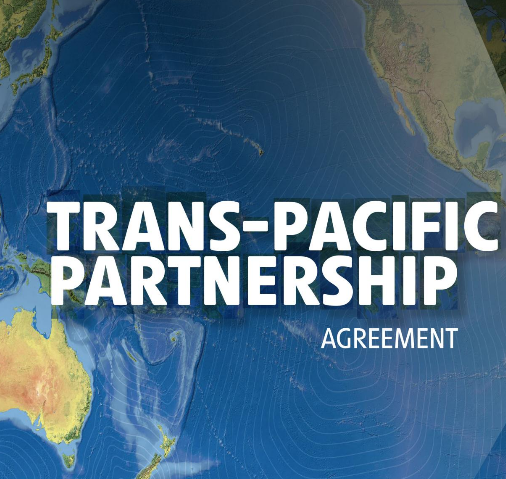 Our participation in the TPP will create new, well-paying jobs. It will grow every sector of our economy by giving Canadian businesses access to some of the fastest-growing new markets in the world. The U.S. alone will benefit to the tune of $5 billion, rising to $14 billion in 10 years. Starting today, Canada will now be the only G7 nation with free trade access in the US, across the rest of the Americas, most of Europe, and the largest centres of Asia – totalling over 60% of global GDP and 50% of international trade. Everyone is familiar, for better or worse, with the North American Free Trade Agreement (NAFTA) signed in 1989 with the United States and Mexico – creating at that time the largest free trade zone in history. And free trade has paid off – In 1993, trilateral trade within the North American region, as measured by each nation’s imports from its two NAFTA partners, was over $288 billion. In 2012, it passed the $1 trillion mark. But did you know, when the Conservatives under Stephen Harper came to power nearly 10 years ago, we had free trade agreements with only 5 countries on earth including our NAFTA partners? No national economy can grow in that kind of continued isolation or protectionism – just ask Cuba. Our Conservative government understood that and spent much time and energy building such relationships. 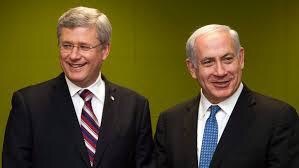 Canada and Israel celebrate our expanded Free Trade agreement earlier this year. Today, Canada has free trade agreements with 51 countries, representing 60% of the world’s economies! Earlier this year we even strengthened our existing free trade agreement with the Middle East’s greatest economy and most stable democracy – the State of Israel.